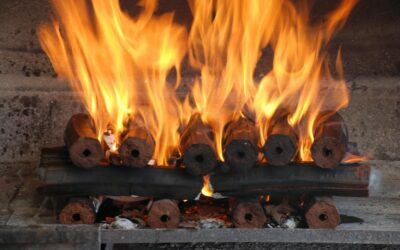 Watch this space for tips on using ecologs for BBQ and heating, as well as news on new products and distributors. 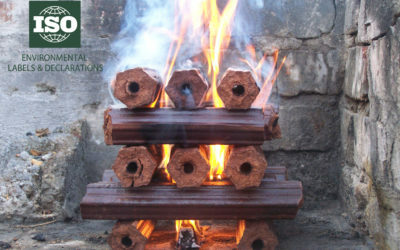 If you’d like to submit an article about your experience with ecologs, we’ll gladly review it for publishing on our blog. 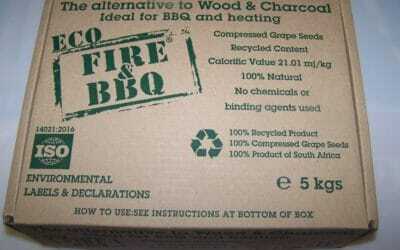 Eco Fire & BBQ has recently introduced new packaging which houses 5kg of ecologs together with an environmentally-friendly firelighter for added convenience to customers who are committed to looking after their environment.